one meat that my husband loves is a good old country ham. 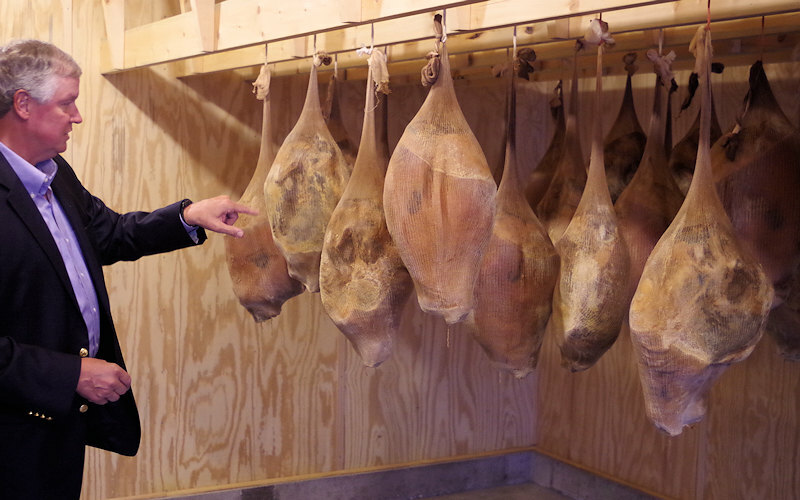 Country ham is produced by following an old method of curing and smoking a ham. In the United States Missouri, North Carolina, South Carolina, Tennessee, Virginia, Georgia, Kentucky, Maryland, and other nearby states prepare country hams. Many Americans only know the kind of ham that is glazed and baked. These hams are very sweet. But there are many ways to make hams. But first, what is a ham?? It can best be described as the preserved leg of pork. The most common ways of preserving are smoking, salting and brining. Ham flavor range from only salt and pepper to gourmet spice blends and glazes. A country ham is traditionally dry cured in salt. At times other preservatives are used. The ham is then aged for a few months. After aging country hams may be smoked but this is not something that has to happen. Most country hams are only flavored with salt, sugar and pepper. The ham is one of the saltier styles of ham. Country hams are not fully cooked, but preserved via a cure. Sold in stores unrefrigerated as whole, bone in hams packaged in rough cotton bags or presoaked, sliced, vacuum packed and ready to cook. Cooking a country ham can be completed a few different ways. one of my husbands favorite methods is slicing and pan frying. The hams can also be baked whole and simmered for hours in flavored water. If cooking the ham whole it should be scrubbed and soaked for several hours before eating to remove salt cure and mold. 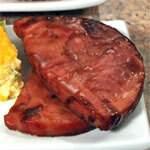 Baked or boiled country ham is sliced paper thin and served with buttermilk biscuits and butter. Fried ham is often served in sandwich or alone. Leftover trimming and scraps, cooked bones, and sawn off hock can all be used to flavor greens while cooking. Place butter in a large skillet and place over medium heat. When butter foams, add ham steak. Cook until nicely browned on both sides. Remove ham to plate and cover with foil to keep warm. Add brown sugar to pan, stirring until dissolved. Place coffee in a jar with a tight fitting cover and add flour. Shake vigorously to remove lumps then add to pan. Bring to a boil and stir until gravy thickens. Reduce heat and cook another 3 to 4 minutes. Return ham slices to pan to re-warm and slather with gravy. Serve and enjoy. In days of ancient Greece the Greeks would secure their bread with oils, herbs and cheddar cheese. This may have very well been the start of the pizza pie. The Romans had a similar dish where sheet of batter was topped with cheddar and nectar. The Italian "Pizza" started out in Italy using Neapolitan flatbread. 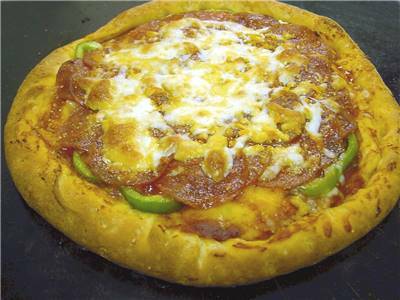 Mozzarella cheddar topped the early "pizzas"
It was not until 1905 when pizza reached the United States. It was in New York in a part of the city known as "Little Italy". It was not long until pizza became one of America's most loved suppers. It did not much matter how the pizza was made. Thin, hand hurled, thick outside layer or a profound dish they were all loved. Taste it with tasty Italian hot dogs (sausage) and tada the first sausage pizza. African penguins normally grow to 24 to 27 inches tall and weight around 5.25 and 9 lbs. In the wild these birds will live around 10 to 12 years. While the population of penguins in the world are around 75,000 to 80,000 their number is decreasing in size. As penguins go the African Penguin is a medium size bird. There are some penguins that are larger and some that are smaller as well. The beak of the African Penguin is thick and black with a few white spots on the tip of the beak. African penguins have a black stripe that starts at the base of the beak and continues over the forehead, between the eyes , up over the head and down its back, flipper and tail. Around the penguins eyes a white stripe rounds the head and goes down the side of the body as well as down the legs. African penguins live in colonies. There ae 29 colonies species of penguin including Saint Croix Island, Dassen Island, Robben Island, Boulders Beach and Mercury Islands. African penguins adapt well in captivity because the environment in which they live is easy to recreate. 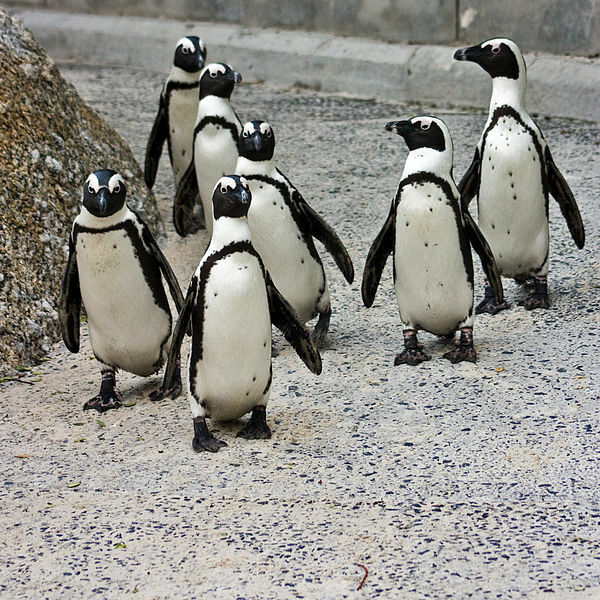 African Penguins are socialites that like to hunt in groups. While the young penguins will capture prey close to the shore adults will travel distance to gather food. 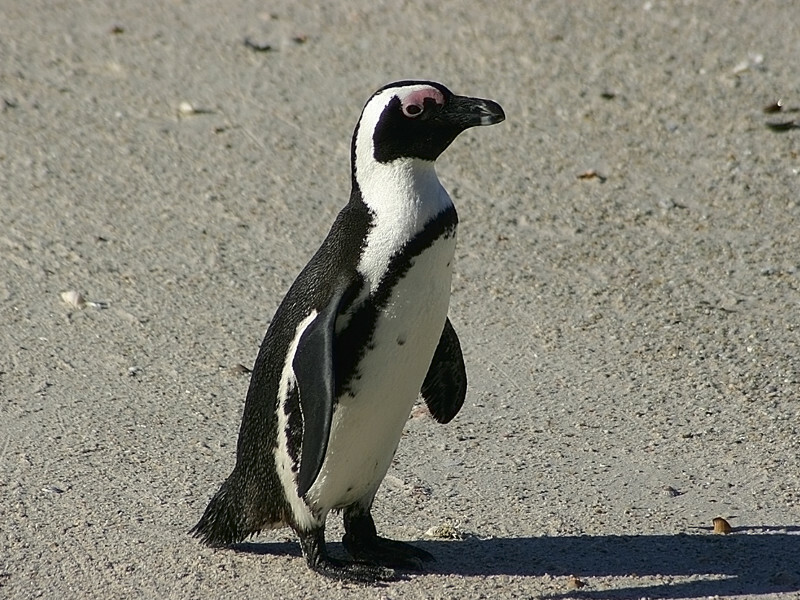 African penguins do not leave the group for long periods of time and are not aggressive. They communicate by emitting a unique sound like a donkey braying aka "Jackass Penguin" Aggressive movements can see one penguin chasing another. Group baths as well as grooming takes place in the heat to help cool bodies down. Summer times are so busy it seems at our house we all eat at different times. When fall finally stops by our schedules are getting more on an even keel and the family table comes back into existence. Not only is this a good time to catch up with each other but it also helps with eating skills. Our family has came together to do this for over 25 years. October is known as Eat Better, Eat Together month. People have been eating together for centuries. In fact some food was created so that the party could go on without having to take a break to eat. During the 18th century John Montagu, the fourth Earl of Sandwich was a notorious gambler that never wanted to leave the table. He invented the sandwich so that he could play cards longer , and spend less time preparing meals. 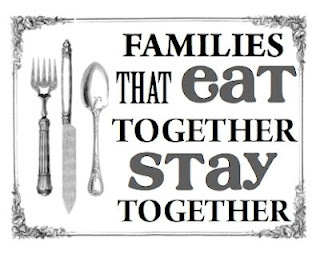 When we eat together we focus our attention on food. Some times we simply digest the food super quickly not paying any attention to the taste of the food we are eating. Enjoying the meal should be part of why we eat and it occurs when we dine together as we often talk about the taste of the food. Eating together brings us together to enjoy each others time and company. We are able to catch up with each other and what we have been doing as well as what is in the future. When we attend banquets, barbqs and other get togethers we not only enjoy the food but we enjoy each other's company that is why October eating together is eating better. Have you ever noticed that when you are with someone you pay more attention to the behaviors you demonstrate. Most likely we are all more observant as well. So when we make choices we likely make better choices as we are more aware than if we were alone. Yet another reason to eat together. Allow each family member to get in on the act. There is no reason that everyone can not help with tasks from cooking to serving. Sometimes the best conversations occur prior to the meal being ate. Prepare and serve meals at around the same time each day to encourage a sense of routine. That way everyone knows what time the meal will be served if they want to be there to enjoy family meal time. 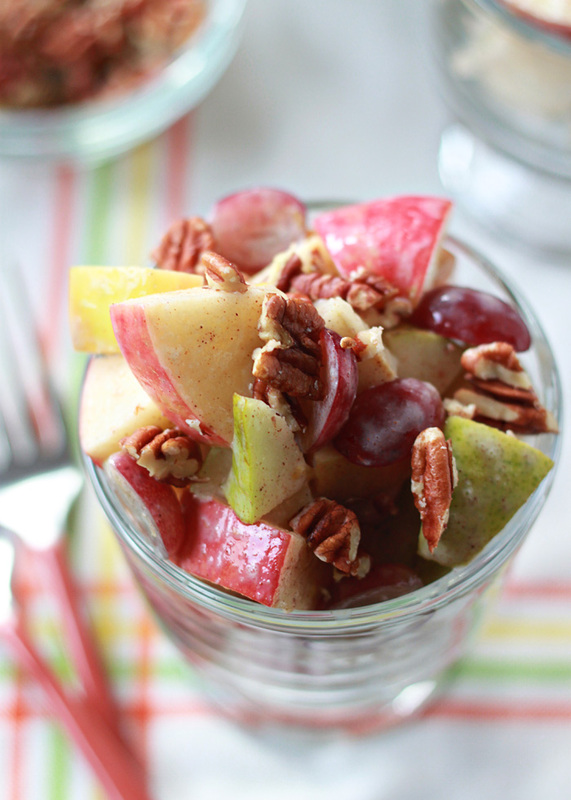 Routine eating schedule can also help discourage snacking or in between meal eating. Have each person share about their day. Let them know that you are truly interested in what they have to say. Each person should have a chance to talk, share their opinion and experiences. 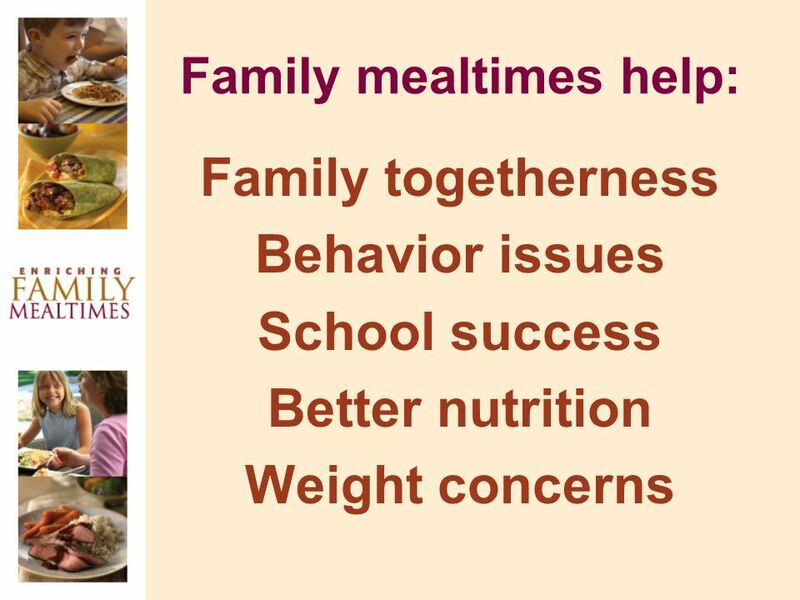 Eating together is a great time to learn the foods your child enjoys and help them make good decisions about what they eat. My grand-kids love mac and cheese and most days any old mac and cheese will do but for those special occasions we all like something more. This recipe for Southern Mac and Cheese would be just that. It is the perfect deal for company, pot lucks, special occasions, birthdays, holidays or any other special time. The recipe I share here for Southern Mac and Cheese is one that will feed a feast to the family. Made in an 8 quart casserole dish most times but can be cut down or increased to feed the number you need. Like most mac and cheese it is best served hot right out of the oven. If there are any leftovers they can be reheated by stirring in a little extra milk or heat up individual servings in a microwave. 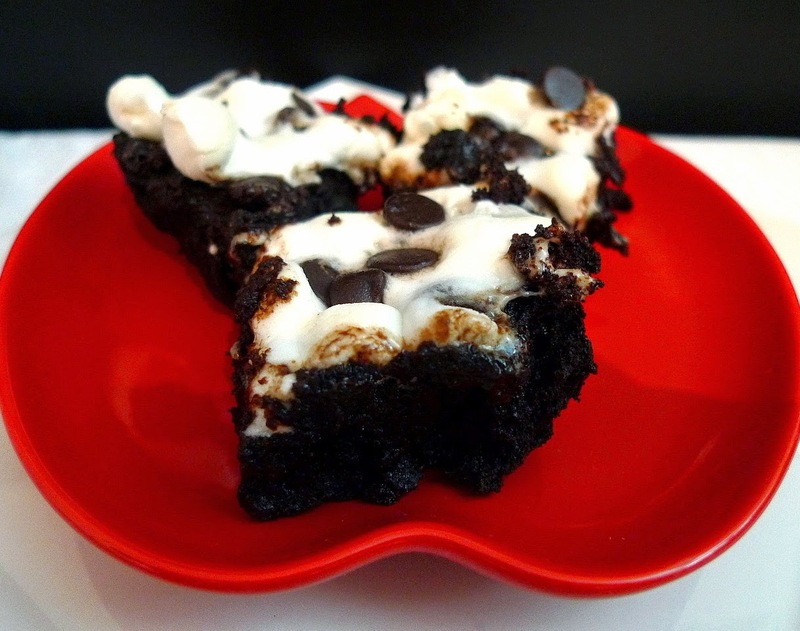 Remember this is a special occasion recipe that is meant to be decadent. Butter or spray a large baking dish or casserole pan with non-stick cooking spray; set aside. 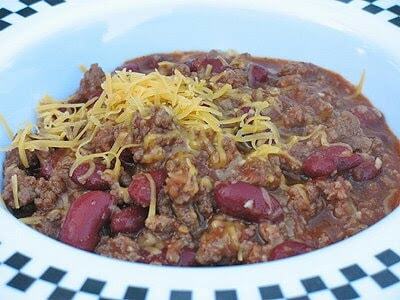 For the full recipe you'll need a large pan that will hold 8 quarts; for a half pan use a 4 quart dish. Boil noodles, rinse, drain and set aside. Preheat oven to 375 degrees F. Shred the cheddar and jack cheeses, stir together and set aside. Meanwhile, pour the milk into a large saucepan and warm over medium low heat. Cut up the Velveeta into chunks, add to the saucepan and cook over medium low heat until all of the cheese has melted, stirring often. Add additional milk if needed to thin. Remove from the heat and set aside. Crack the eggs into a separate bowl and lightly whisk. Scoop out some of the hot cheese sauce and slowly add that to the eggs to temper them, continuously whisking as you add the liquid to the eggs. Once well combined, add the eggs to the cheese sauce and quickly whisk together until well mixed. Tempering prevents the eggs from scrambling in the hot cheese sauce. Add half of the elbow noodles to the baking pan and season lightly with salt, pepper and Cajun seasoning. Slice thin layers of butter and spread them around on top of the noodles. Sprinkle 1/2 of the cheddar/jack cheese combo over the noodles. Ladle 1/2 of the Velveeta cheese sauce over that. Repeat the layers of noodles, seasoning, butter, cheddar/jack cheese, and Velveeta sauce. Cook at 375 degrees F, uncovered for about 30 to 35 minutes, or until bubbly and lightly browned on top. Cook's Notes: This is a big batch, 8-quart recipe, meant to feed a holiday crowd, but it also halves very nicely. Size matters with your pasta noodles also, so look for a medium cut elbow, not too small, not too large or jumbo. Do not make substitutes, use low or reduced fat products, margarine, or a generic brand processed cheese. I use Velveeta brand processed cheese, sharp cheddar (not mild), whole milk and Land O'Lakes brand pure unsalted butter. Do not substitute pre-shredded cheeses as they contain fillers and stabilizers that will affect the results. Do not use all cheddar/monterey as sauce will curdle and will not be creamy without the Velveeta. Make Ahead Tips: I do not recommend assembling this dish ahead as the pasta tends to absorb the sauce, giving a dry result after baking. What I do is to prepare the macaroni ahead, rinse and drain well, then store in+ a sealed container in the refrigerator. I also shred the cheese ahead, loosely bag and refrigerate. The cheese sauce may also be made ahead and rewarmed on low, however I find it just as quick to make that when I assemble and bake the casserole. The goal of 4-H is to develop citizenship, leadership, responsibility and life skills of youth. Hands on experiential learning programs and a positive youth development approach. In 1902 several people throughout the United States comes together to form a group that would use hands on learning to help kids connect to life. Both public and private resources were gathered and used. The group known as 4-H was founded with the purpose of instructing rural youth to improve farming and homemaking practices. However, by the 1970's the group had new goals that included more youth involvement, and a wider range of experiences. USDA and universities who were trying to update agriculture procedures saw that the farming community was not accepting them eagerly. Youth on the other hand seemed truly interesting and wanted to share them with the adults. So the rural youth program became a way to introduce ag tech to adults. A group of programs started to educate the youth. During the 19th century both boys and girls were involved in many programs. Youth became involved in the county fairs to help update the older age fairs. There they showed off produce, fruit, veggies and livestock. Dwarfism is a restricted growth condition that is characterized by a short stature. Individuals with dwarfism do not normally grow more than 4 foot 10 inches tall. At times this is much shorter depending on medical condition. There are two main types of dwarfism. Proportionate dwarfism that is a general lack of growth and the length of trunk and limbs are in proportion. Disproportionate dwarfism is where the limbs are shorter or out of proportion with other parts of the body. Most that suffer from dwarfism may also have physical problems such as bowed legs or unusually curved spine. However, most do not have any serious problems and live a normal life with normal life expectancy. Disproportionate Dwarfism is where some parts of the body are small but others are of average size or above average size. These disorders can block the development of the bone. Proportionate Dwarfism allows the body to be proportionately small. Medical problems present at birth or appear in early childhood limiting overall growth and development. Many different medical disorder cause dwarfism or "short stature" as some prefer to be called. An average of 30,000 individuals live with dwarfism in the United States with more than 650,000 around the world. Most all of them don't let their short status keep them down as most times they can do what an average sized person can do. 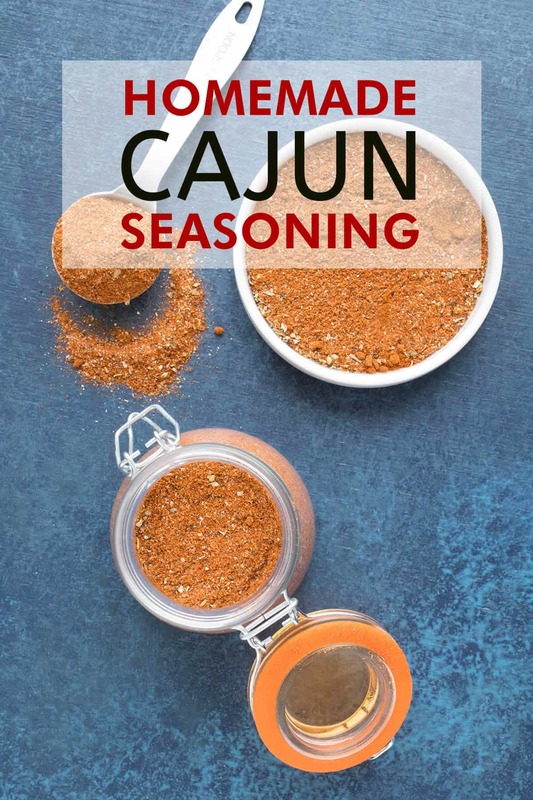 Do you use pre-packaged seasoning blends to season your food?? You know like taco seasoning, dry onion soup mix, ranch seasoning mix and the list goes on. If you do let me offer you a small warning. If you read the ingredient list of most of these spice mixes you will find ingredients such as MSG, corn syrup solids, maltodextrin These are not ingredients I want to share with my family or anyone else that eats my cooking. There is still a great way to have spice mixes and save money as well. Make your own. Have you taken note of all the gluten free products on the market these days?? Gluten, is a protein found in wheat, barley and rye. Years ago little was known about gluten or simply did not think it was that serious. Now days, gluten sensitivity is more common and gluten free products are very much desired. Moreover, diseases such as celiac are searching for more gluten free. There is no cure or medication for celiac disease. Following a strict gluten free diet helps manage symptoms and promotes intestinal healing. ADDA wants you to learn more about ADHD during October. 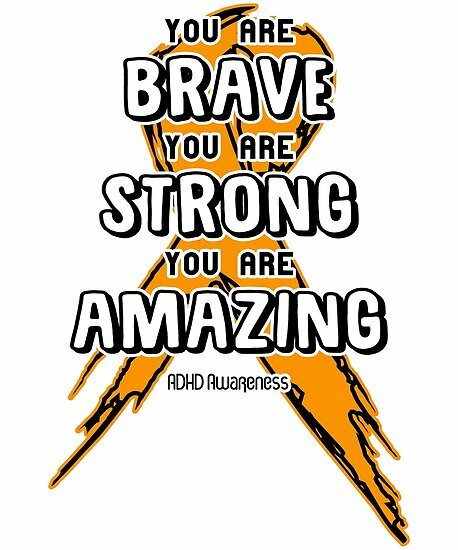 ADHD Awareness Month takes place in October. Events and activities across the country will take place around the world. The internet will be a primary source to help spread word as well. These signs should be able be seen frequently and to a degree that is not developmentally appropriate for the child's age. These every day symptoms make it difficult for the child to function. 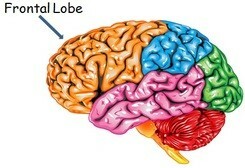 The frontal lobe is the part of the brain affected by ADHD. The frontal lobe of the brain is responsible for executive function. Individuals with ADHD struggle with organization, problem solving, motivation, focus and impulse control. 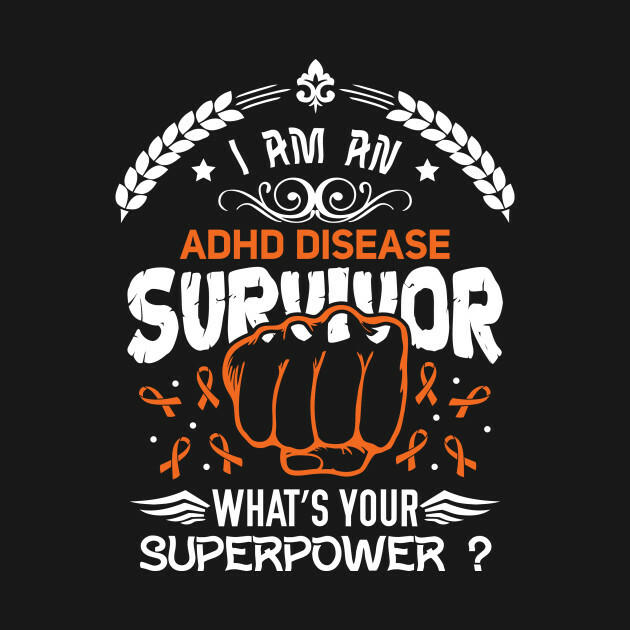 The Center for Disease Control and Prevention (CDC) estimate that 6.4 million of children between the ages of 4 to 17 have been diagnosed with ADHD in USA. Warning signs and symptoms often show up in children early on. The Anxiety and Depression Association of America estimate that 8 million adults in America are diagnosed with adult ADHD In addition there may be millions that are not diagnosed. ADHD Awareness Day was created by the United States Senate to be celebrated September 7th. It was known as National Attention Deficit Disorder Day and was first celebrated in 2006. A larger month long campaign was to help raise awareness of ADHD providing information that is reliable. 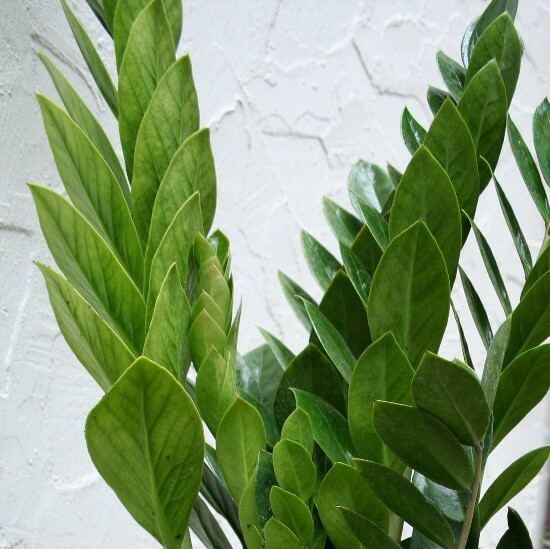 The ZZ plant is an easy plant for even the busiest people. It needs little attention and can go months without any at all. It flowers with those that are similar to callas. This plant also needs little light but don't overwater is that is the only objection this plant has. 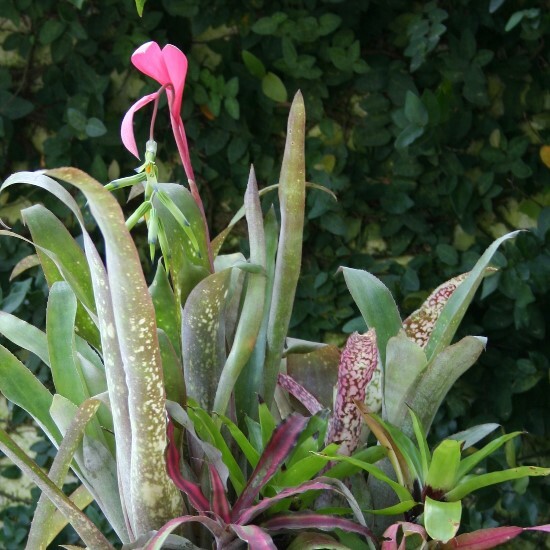 Sansevierias or snake plants can be found in a variety of styles. From the standard striped to the tubular leaved cylinder shape and many other dwarf forms. They fit into nearly every style of home. This plant will rot if overwatered. 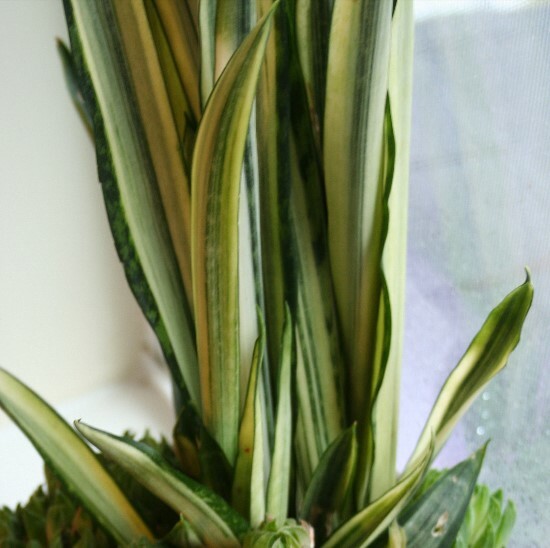 It is clear to see with the markings why this plant is known as the rattlesnake plant. A member of the prayer plant family it is even easier than you may realize. water evaporates, sugar crystals don't. Sugar will precipitate and separate from the supersaturated sugar water. 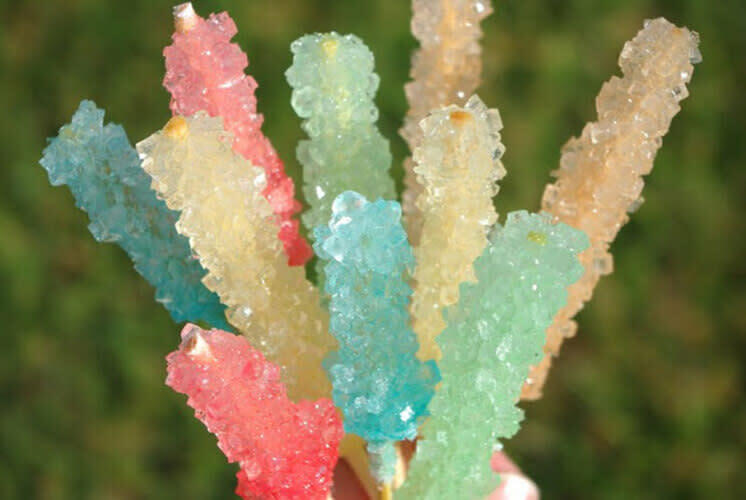 Seed crystals will form on your stick which will attract more sugar crystals. A week later you have produced a tasty science on a stick. In a medium sized saucepan, bring the sugar and water to a boil to dissolve all sugar. You don't need to rapid boil at all...for any amount of time. Just dissolve the sugar. It makes a super thick syrup! Take your sticks and lightly wet them. Then roll them in sugar. Allow them to "dry". The sugar gives the syrup something to stick to and get the crystals growing faster. added 1 drop of food coloring to the bottom of the jar. pour in syrup. The time for cooling varies...it was very hard to wait...but essential! The emergent layer is where the tallest trees come through the dense canopy layer, pointing their large pointy tops through. The top trees enjoy the greatest amount of sunlight, therefore they must be able to endure high temps, low humidity and strong winds. 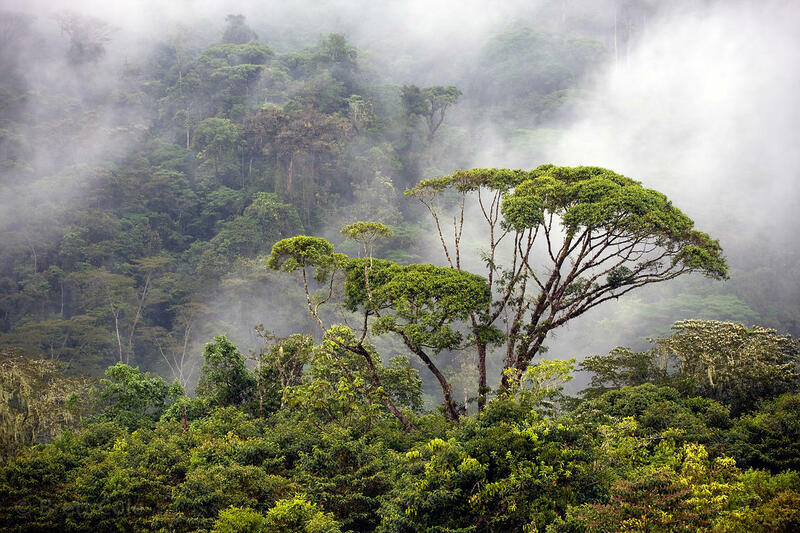 These tall trees will emerge to tower over the rainforest at an average of 200 feet above the forest floor. Tree trunks will measure up to 16 feet round. These large trees are primarily hardwood evergreens. Birds and insects in the emergent layer are important to the rainforest as they are ones that help pollinate the plants. Flowers are not plentiful in the emergent layer but orchids shine through from the lower below. The Brazil nut tree stand high above the emergent layer. The emergent layer does house animals but smaller, lighter ones that can easily move around tree to tree Spider monkeys and sloths live in this layer of the rainforest. The humming bird and a member of the parrot family the Macaw both call the emergent layer home as well. THe goliath bird eating tarantula comes out during the rainy season and hunts small animals of the emergent layer. 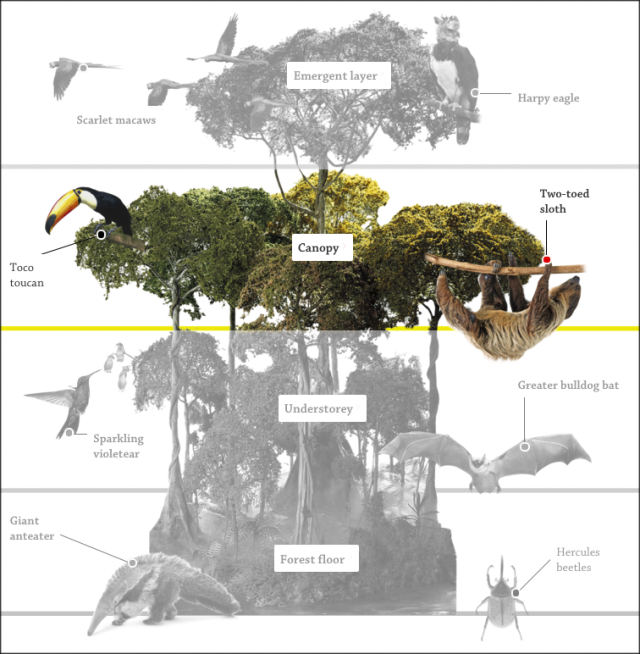 In addition, the harpy eagle, bats, snakes, butterflies and a variety of insects call the rainforest emergent layer home. The canopy layer lies right beneath the Emergent Layer of the rainforest and above the lower level understory and floor. Most of the sunlight at the canopy stage will be absorbed here blacking out much of the lower levels. Likewise much of the rain is captured by the Canopy layer allowing very little to reach plants below. 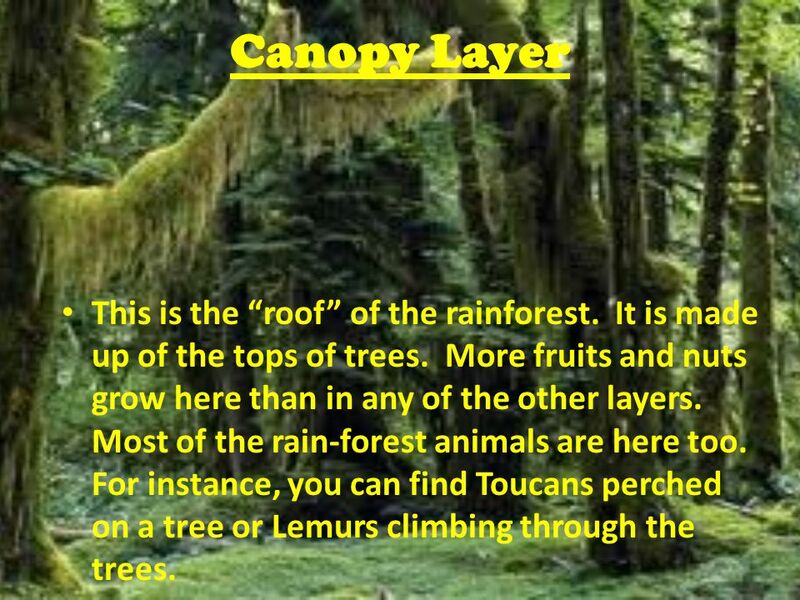 Animals located at the canopy layer of rainforest include monkeys, bats, snakes, tree frogs and toucans. Each of the animals eat the fruit and seeds from trees that can be found. The trees at this layer also offer the many animals good shelter. Animals at this level must be able to fly, jump, glide, and hop to get between the gaps in the trees. 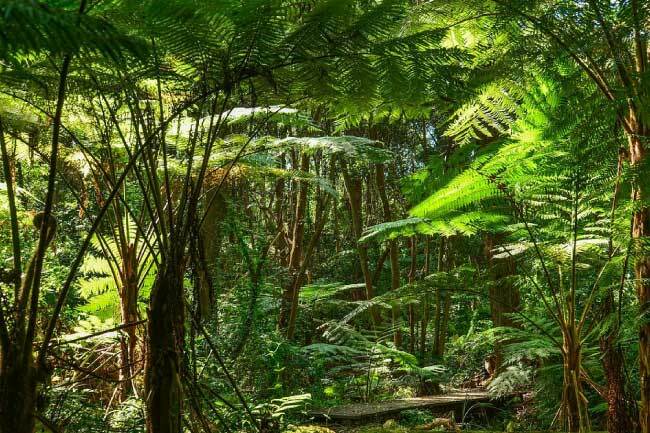 The tropical rainforest understory layer only receives 2 to 15 % of sunlight that falls on the canopy layer. The understory is a rather dark place that is open with young trees and leafy herbaceous plants only demand low light. 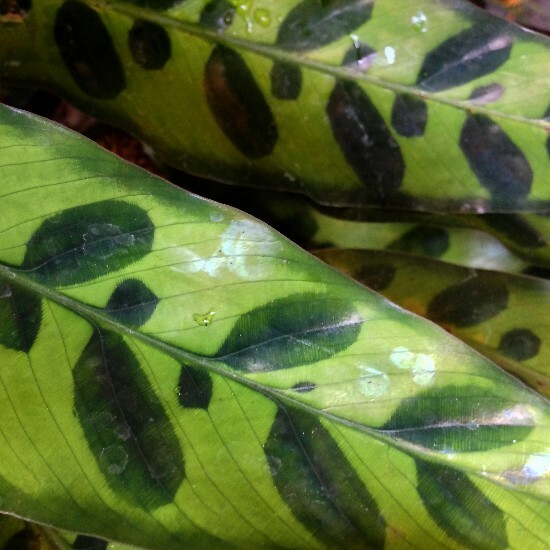 Many popular houseplants are found in this part of the rainforest. The understory layer accumulates lots of insects because of the very hot and wet atmosphere. Bees, stick insects, bullet ants, beetles, butterflies and mosquitoes are all in abundance at this level. Because of the great number of insects birds, geckos and monitors are there as well. Common animals that can be seen here include bats, monkeys, snakes, lizards, jaguars, and frogs. Many reptiles camouflage in this area to hide and live life as well. Food is scarce in this part of the rainforest so animals all compete for their needs. The forest floor is very dark and little grows in this area. Plants adapted to very low light, fallen leaves, seeds, fruits and branches that are decomposing are found on the forest floor. The forest floor is where the process of decomposition takes place. Decay is a rapid process here on the forest floor because of the dark and moist conditions. Every living organism has different qualities organisms known as Saprophytes recycle and feed on decaying matter. There will be something that will eat them, then the food chain continues. The circle of life is how both plants and animals survive. This in turn begins the food chain, or the circle of life, for both plants and animals to survive. The floor layer is where the larger animals of the rainforest are found. Both carnivores and herbivores The continent helps determine what animals may be found, among them are jungle cats. Jungle cats live in different rainforest but none of the mlive in the Australians rainforests. Whether it be tigers, pumas, leopards or jaguars. Other animals found on the floor of the rainforest include elephants, mongoose, armadillos, gorillas and more. A grand number of insects in a vast variety along with amphibian and reptile species can be located on the forest floor. You can also find large spiders , scorpions, snakes and army ants on the rainforest floor. These dangerous species find that food is plentiful at the bottom of the rainforest. I can recall learning about the rainforest in 4th grade when I had Helen Anderson for a school teacher. In the back of her home she had a "forest" that was much like the rainforest in that it held "layers" within it as well. What a great memory I hope you learned some by reading my post as well. We are prescribed medication for a reason. The reason is often because we need it to treat one or more health issue(s). Take your medication on a scheduled time makes medication more effective. A regular time also helps eliminate the risk that comes with double dosing or skipped doses. After we do something for long enough we form a habit that we become accustomed to leaving forgetting our medication long forgotten. If you have questions about taking your medication talk to your doctor. Know what you are treating for and how each medication affects your mind and body. Inquire about what the prescription does. What side effects if any are possible. Should medication be taken with food or lots of water?? How many times a day is the medication to be taken?? So now you know more about your medication what happens if you accidently miss a dose. There are many reasons that could lead to missing a dose. Different meds need different protocol some require doubling up and others just taking the medication at the next scheduled time. How should your medication be stored?? First check the bottle for any storage directions. If you still have questions ask the pharmacist and doctor. Some meds will need to be kept at a certain temps. 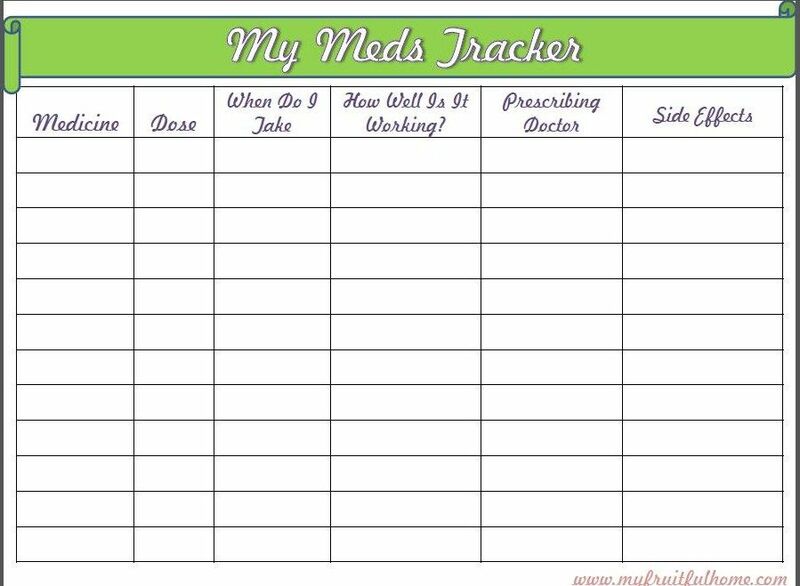 Using a pillbox to store medications is a great way to keep track of what medication you need and when. Place small reminders in visible places. Leaving these reminders in places through the house where you will be will help to remind you. A large calendar can help keep notes of when to take meds. In addition, sticky notes can help you by writing down times you need to take your meds. Leave these notes in places like the bathroom mirror, on the door, on your closet door, anywhere you will be sure to see them. 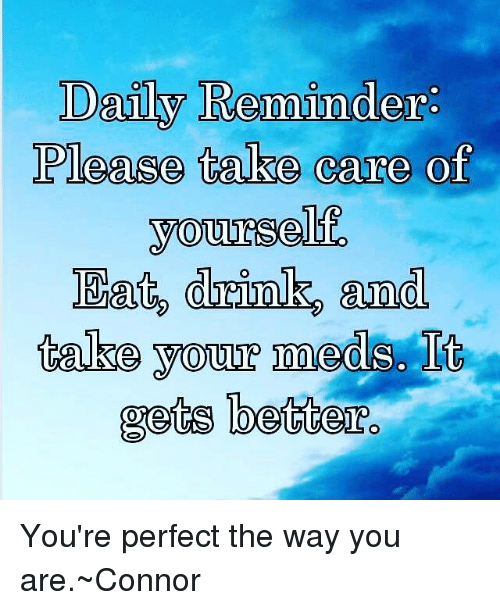 Electronic reminders can be used to remind you to take your medication as well. Using a watch, clock, phone or computer set a reminder of when your meds need to be taken. There are also ways on line to help. An electronic medicine schedule that can be set up via the internet. National 4-H week is a great way to bring together youth and volunteers from every small little groups with the larger 4-H family across the nation. For over one hundred years 4-H has been empowering youth with leadership skills they need to succeed in life. 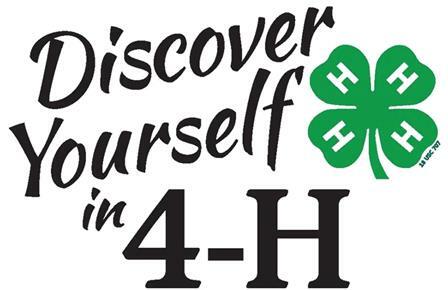 4-H is part of youth development program created by the Cooperative Extension System of land - grant universities. Over 100 public universities all over America are involved. In suburban schoolyards to rural farming communities. There are learning experiences that young people learn via caring adults and volunteers. Young people will develop skills of making friends, becoming a leader and learning how to help in the community. 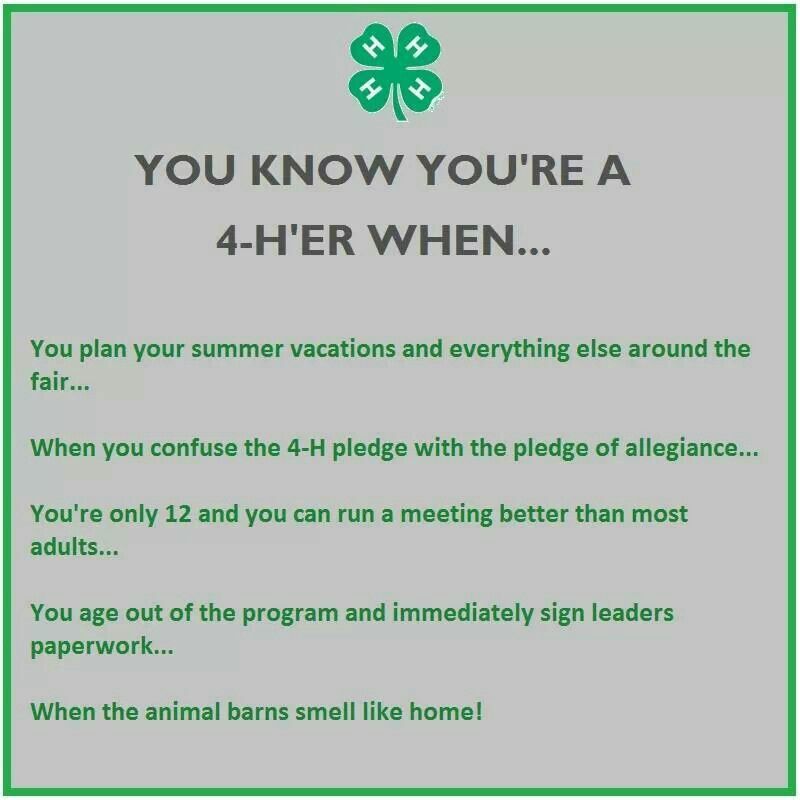 A chance to find their own interest and work on developing them is what 4H is all about. From photography to computers, from building rockets to raising sheep each member will be able to learn about what interest them. Graduating from school is only the beginning. That's right while it may be the end of the school grade(s) it is not the end. Every year there after starting with a 5 or 10 year reunion you will meet up with classmates if you choose. Teachers and administrators may be invited to these reunions if the class chooses. The reunion is a good time to catch up with each other and recall the "good old days"
Recently I was able to celebrate my 30 year old class reunion with old friends. Yes old, as we are all getting older, but also they have been friends for 30+ years and I count my blessings for each of them. The gym brought lots of good memories back. Years of sports, band and choir were spent in that gym. What's everyone looking at?? I know we all recall sitting at those desk's. The weekend was filled with lots of great fun Starting out with the homecoming parade. We had a great time and ended the reunion with a bit of a party and danced the night away.